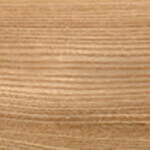 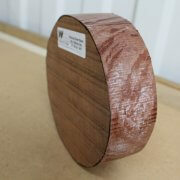 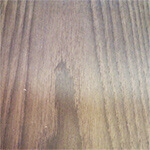 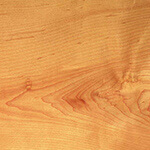 You are here: Home » Woodturning Supplies » Hardwood Bowl Blanks » Bubinga » Bubinga Bowl Blank – 60 x 200mm dia. 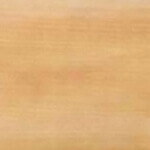 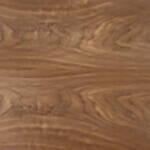 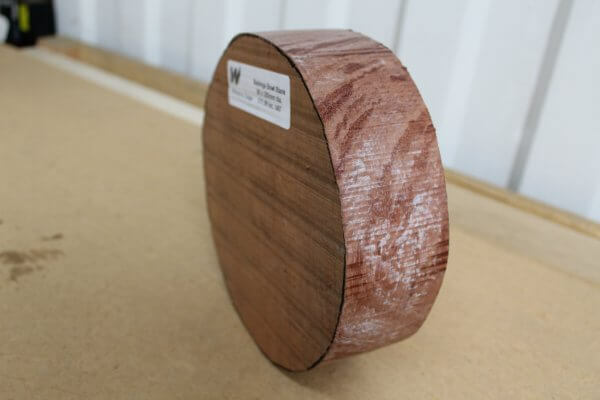 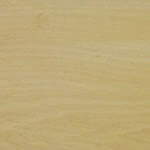 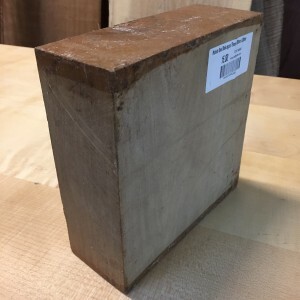 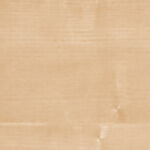 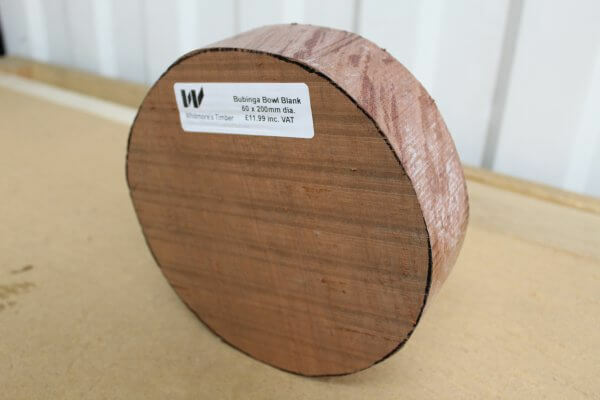 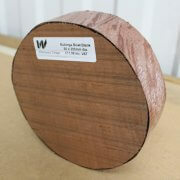 Whitmore’s Shop / Woodturning Supplies / Hardwood Bowl Blanks / Bubinga / Bubinga Bowl Blank – 60 x 200mm dia. 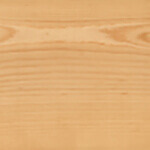 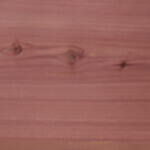 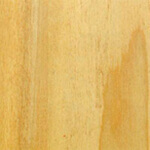 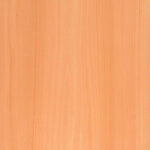 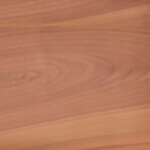 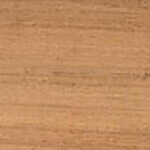 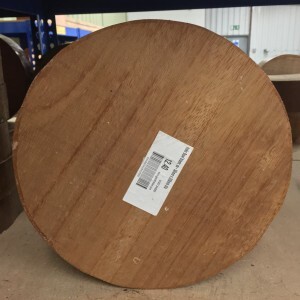 Bubinga Bowl Blank – 60 x 200mm dia. 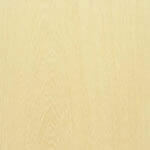 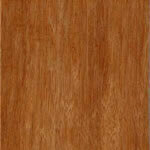 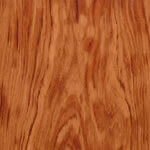 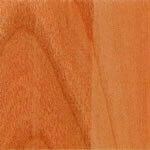 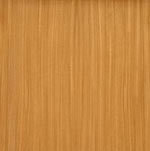 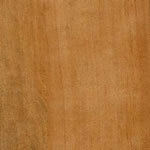 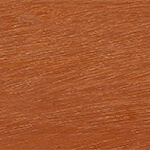 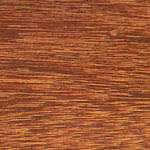 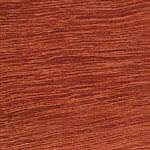 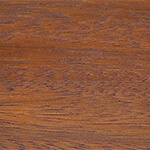 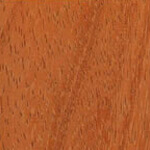 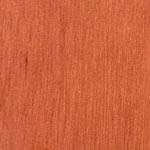 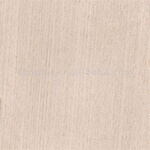 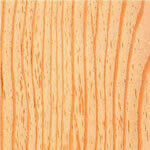 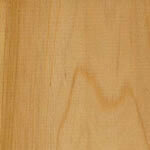 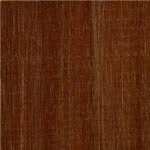 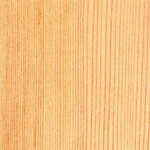 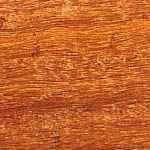 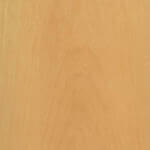 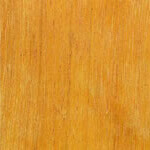 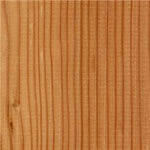 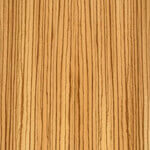 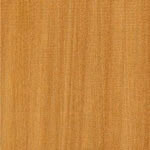 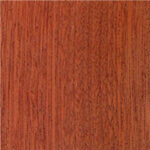 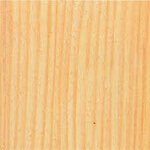 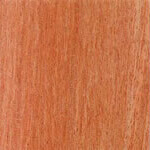 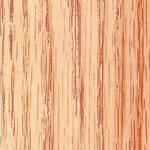 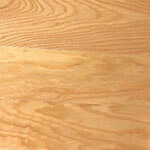 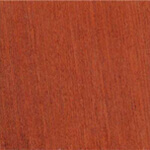 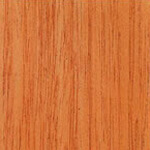 Bubinga has an interlocking and straight grain, its colour can range from a hearty red to a deep reddish brown. 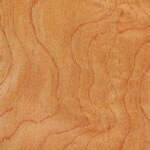 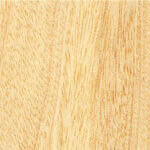 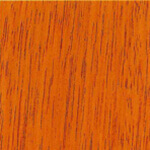 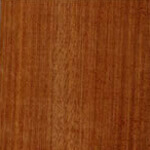 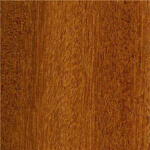 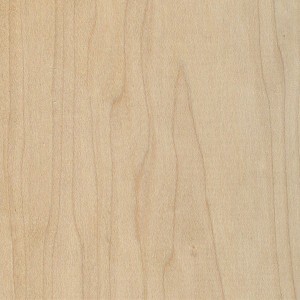 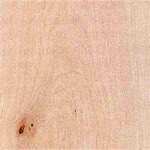 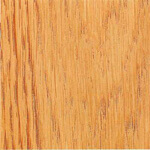 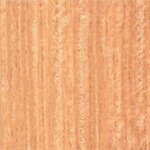 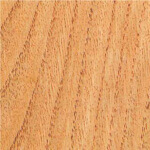 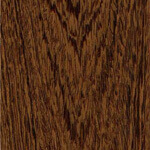 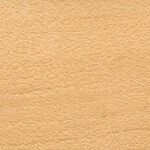 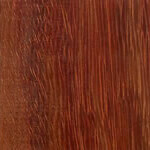 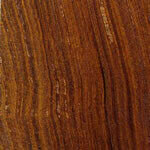 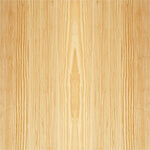 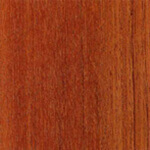 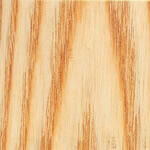 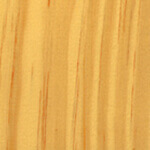 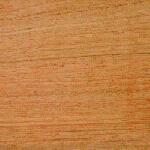 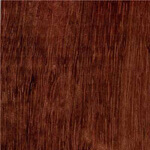 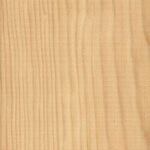 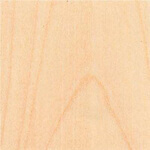 Bubinga its easy to work with which is why its is commonly used in instrument making such as drums and guitars.